Dr. Davila is Board Certified in Cosmetic and General Surgery. Dr. Davila specializes in total body contouring and fat transfer and is highly trained to perform total body cosmetic/ plastic procedures from breast augmentation to facelifts and liposuction. 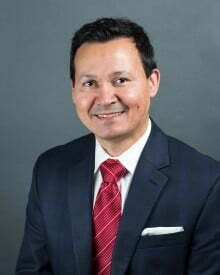 As a cosmetic and general surgeon in Northwest Houston, Dr. Davila has plastic surgery privileges at Imperial Surgery Center, Cyfair Surgery Center, Cypress Fairbanks Medical Center, and Methodist Willowbrook Hospital.